Adé Hakim (of [sLUms]. ), a producer on the song “Veins,” has released an OG version of the track that was recorded in 2017. 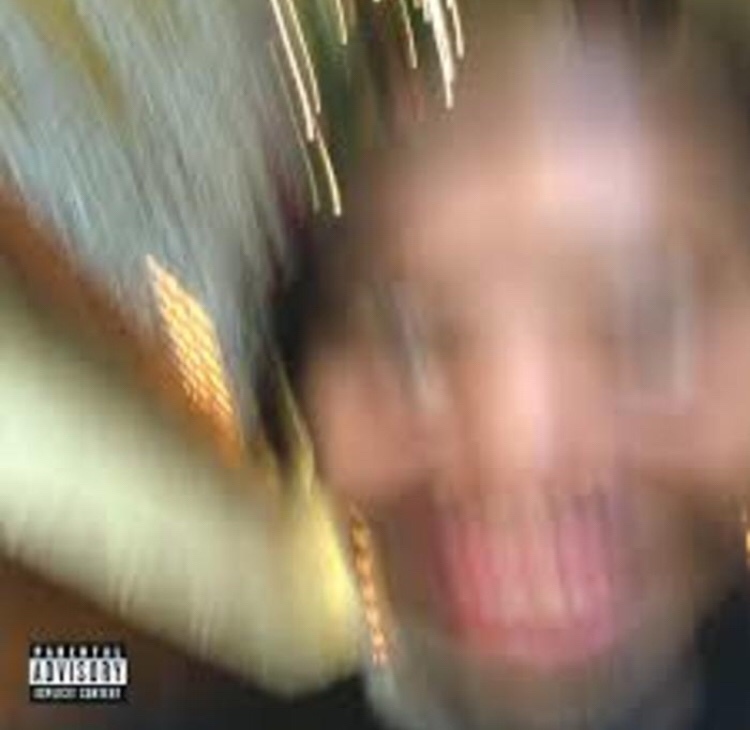 This new version is 23 seconds longer than the final one that made its way onto Earl’s album. The original iteration of the song has completely different production, including a soul sample. Among some of the other changes are Earl’s vocals, which are not as manipulated as the album version.